For many, The Masters is the official start of the golf season. Players and fans spend 8 months between majors waiting for drive down Magnolia Lane and for that reason many manufacturers capitalise on the excitement and anticipation by releasing various pieces of limited-edition Masters equipment. One of the most iconic equipment-related Masters stories occurred when Fred Couples casually walked the fairways at Augusta in 2010. The reason? He was wearing a new pair of spikeless Ecco Street shoes. Since then Ecco and almost every shoe brand has offered a range of casual-looking spikeless shoes. 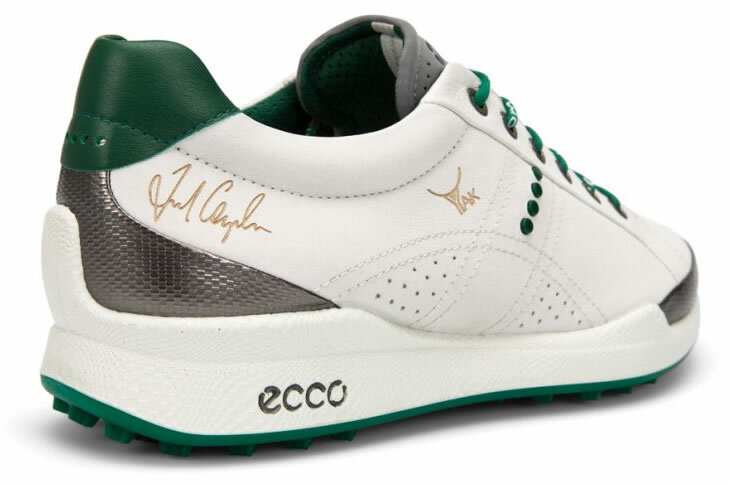 For this year's Masters Ecco have launched this limited-edition, Fred Couples BIOM Hybrid golf shoes. Couples himself will be wearing them at the event, and there are 275 pairs available to buy in the US for $275 a pair. It appears Fred Couples is pretty popular this time of year. 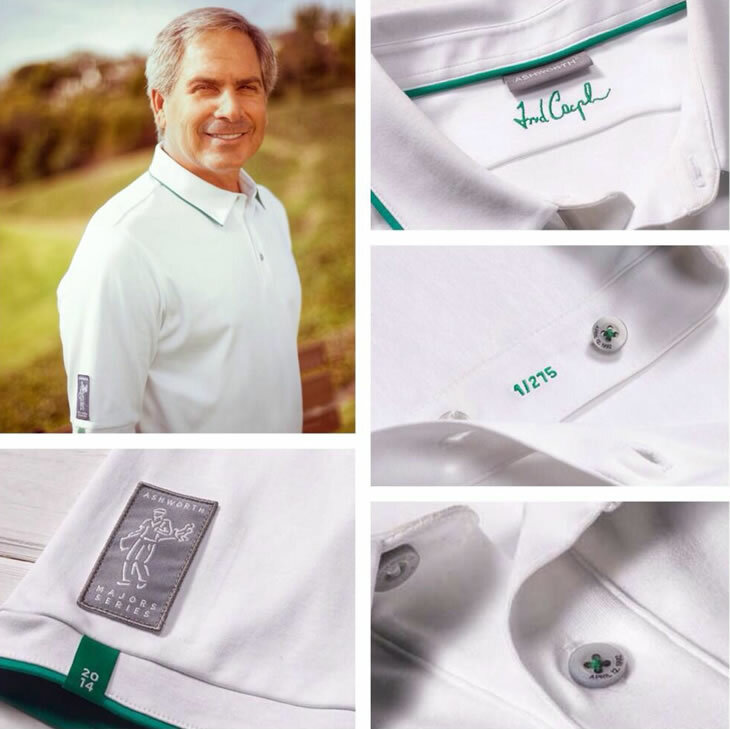 To commemorate his 1992 Masters victory, his clothing sponsor, Ashworth Golf, has designed this limited-edition polo shirt. Look closely and you'll see the date of his win on the button. Ashworth are selling 275 of the shirts, same number of strokes it took him to win the Masters in '92, for $100 each at AshworthGolf.com. Never ones to shy away from a splash of colour, the folks at Cobra Puma have created this limited-edition green version of their Bio Cell driver. It is an exact replica of the model that is used by Rickie Fowler, but features a bright Augusta-themed colour scheme. 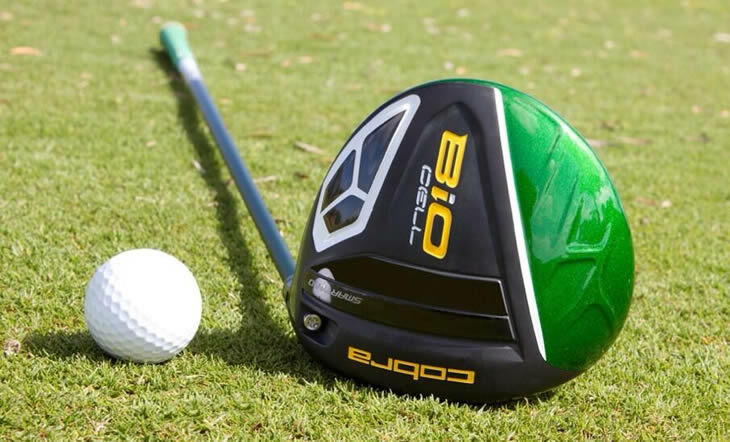 2,014 of the drivers are available at retail, so hurry if you want one. 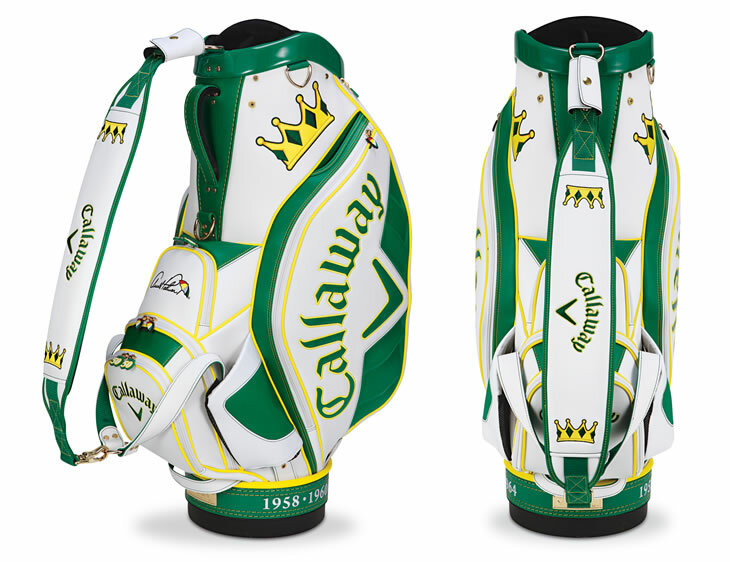 Callaway have designed this limited-edition staff bag for their players at Augusta, commemorating 50 years since Arnold Palmer's last Masters victory. Just 375 bags have been made available to the public at selected retailers so you will have to get your caddy down there quick. 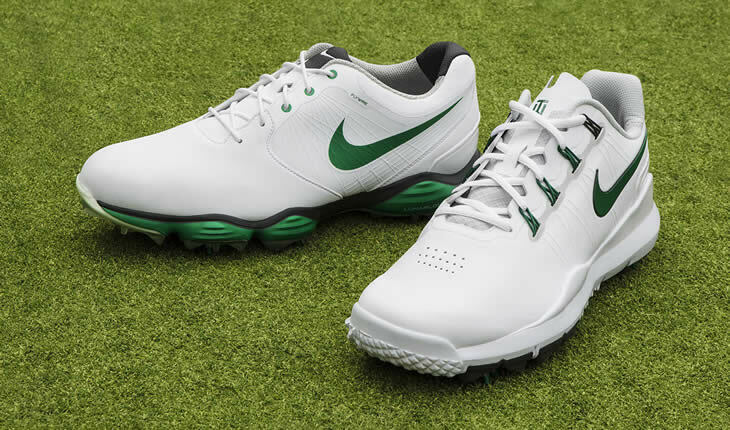 Rather than producing one shoe in honour of the first major of the year, Nike have produced two. They have given their Lunar Control and TW'14 a unique Masters makeover. Look out for Rory, Tiger and other Nike athletes wearing these designs at Augusta. Limited quantities of each are available at Nike.com. 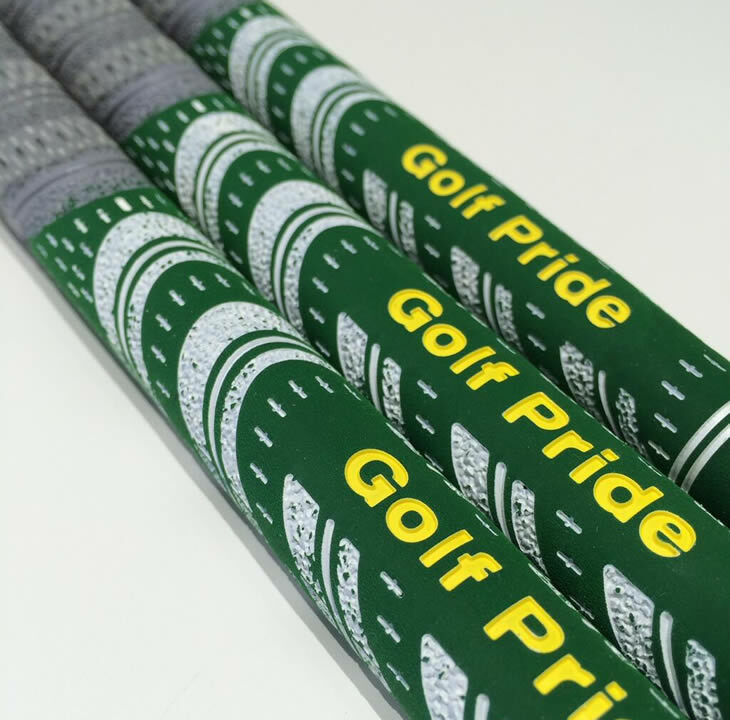 Golf Pride are allowing golfers to give their existing clubs a Masters-feel with their new Whiteout grip. The Augusta-coloured grips are an extension of the company's new Decade MultiCompound range, as used by several players on Tour and are available at selected stockists. Joining Callaway in celebrating Arnold Palmer at this year's Masters are Matrix Shafts. They have designed these limited-edition, green and yellow 5X3 and 6X3 White Tie shafts marked with the date of each of Arnie's Masters victories, along with his signature. These are the first in the 2014 series of four limited edition putter covers for each major from Ian Poulter's very-own design company. Just 500 limited edition putter heads have been produced, including blade and mallet styles. 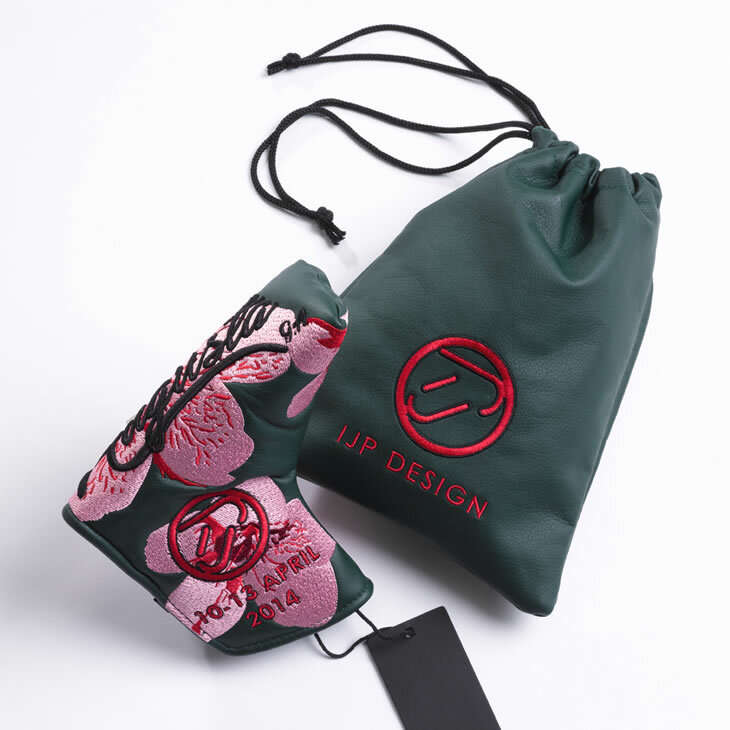 The limited edition cover also includes an IJP Design ball marker and a protective, lined tote bag. You can buy them direct from the IJP Design website. Nike's Free-Inspired FI Impact shoes, developed by Tiger & Suzann Pettersen. Callaway's Alan Hocknell talks about Callaway's new FT Optiforce driver.